I believe Ehrenreich’s work, stated above, are the roots of feminism, a call to action, reminding all women who we were and how we need to evolve with the environment. More than ever before the voices of feminine is rising from the shackles of domestic despair. This being the shift. 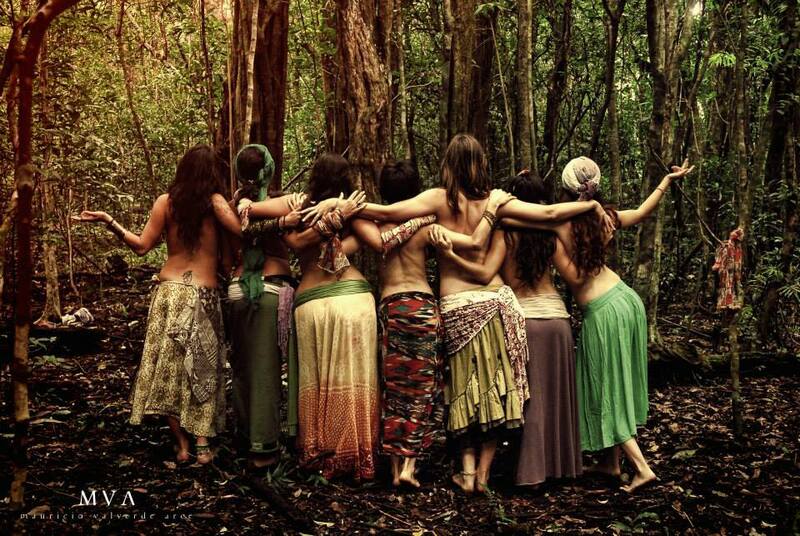 Women gathering globally, practicing artfully and building respectfully in harmony with Nature. Earth, Fire, Air Water lead the way. I am creating that next evolution from this shift of professional working women. What does this mean to you? Are you fascinated by our Global Vision? Are you a woman who yearns to collaborate beyond humanity, into Nature, honoring all that inhabit the Natural World? 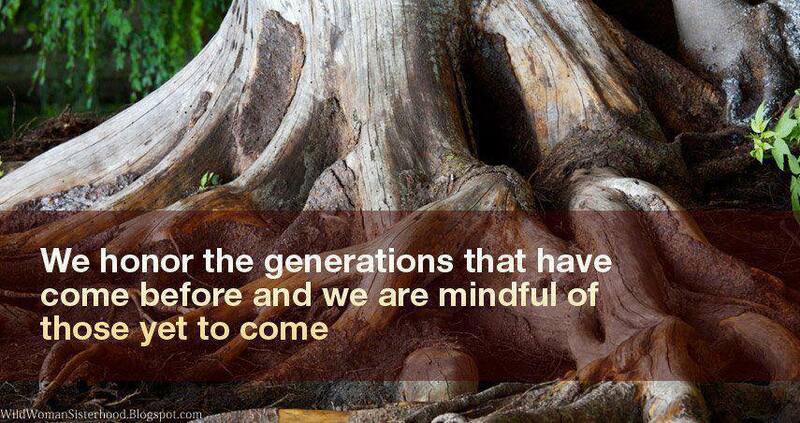 Are you open to learning how to rebuild your life in harmony with Nature and her Wildlife?